Everyone should have the courage to develop their own teaching methodologies and stand by it publicly! Call fictions fictions and look for facts!" 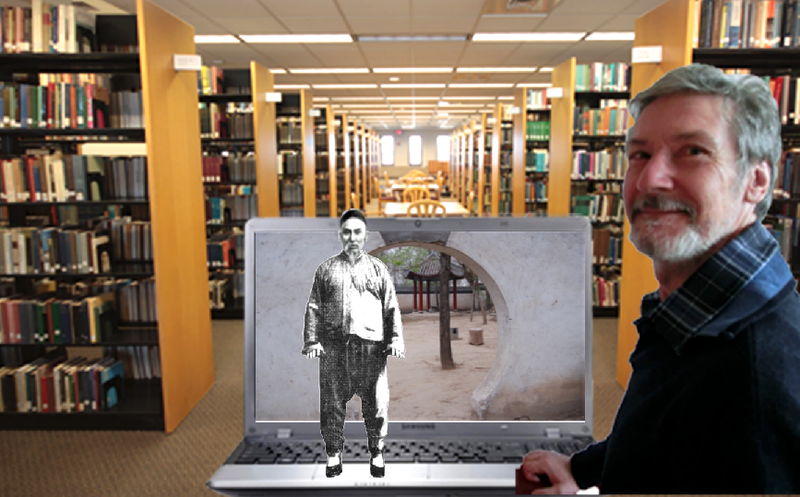 Dr. Stephan Langhoff (Tai Chi Zentrum Hamburg e. V.): "Claims of transmission, tradition, trust, openess etc played an eminent role for Yang family members of former generations. But today this outdated notion should be critically reviewed and realistically adapted to the needs of modern society. Unfortunately the opposite is the case. Rough and tumble politics are still widespread: Outdated esoteric mindsets and uncorrected misconceptions sadly continue to be the name of the game. This seems odd and it is no wonder that instructors, students and organisations seek for broader perspectives. 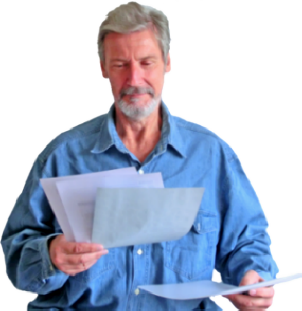 The bottomline is simple: Everyone be proactive: Call fictions fictions and look for facts!" Yang Family Taijiquan - "... and the Earth is flat"
My conclusion: individuality is a key stone: Every practitioner should have the courage to develope their own convictions and stand by it publicly! I believe it was Magellan who said, "The church says the earth is flat; but I have seen its shadow on the moon, and I have more confidence even in a shadow than in the church." I as a born researcher would like to encourage more instructors to be disobedient in the sense of traditional Chinese "Wu-De" - submission and loyalty can quickly prove to be an impasse. Multimedia/ Videos: Factchecking has become much easier compared to the past because of multimedia supply. Following the train of thought of Yang family taijiquan proponents, there is only ONE internal martial art and only ONE family. Odd postulates like these abound and to prove them wrong is a nobrainer given the vast amount of information available today. This parole is even part of ranking exams. This is elaborated here: FAQ Yang Jun. Teachers/ instructors should do their homework instead of continuing to play the emperor has got no clothes. 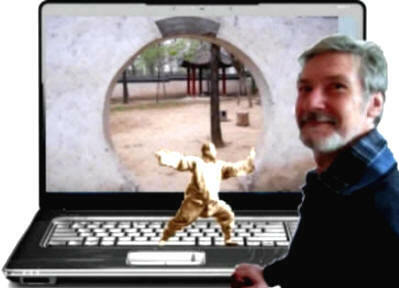 A constant bone of contention among German taiji teachers and students are Yang Chengfu´s "Wu-De-Morals" including loyalty, obedience and submission. They are non-negotiable for some Family members as Yang Zhenduo and Yang Jun. All disciples have to sign these commandments personally. List see below. 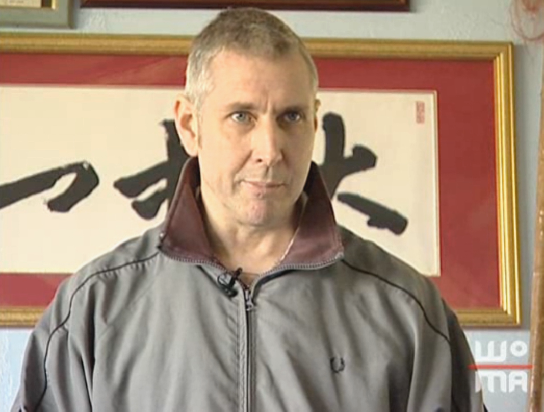 "Wu-De" Claims: Yang Chengfu Tai Chi Center Berlin and Yang Chengfu Tai Chi Center Köln. When I started learning Yang Family Taijiquan it held an outstanding reputation. But recent research proves more and more assumptions to be false and belonging to esoteric myth rather than being established facts. Yang family clans have never really been a "landmark of openess". Instead they are only conjuring up harmony! The salient point for me and many other practitioners is that Yang family teaching, instruction and curriculum are based on an outdated doctrin of the socalled "Taiji Classics" wich is by no means ideology-free! Disliked by many is furthermore the mixture of "taiji-masquerade", commercial interests and "keep it up attitude" which could be "admired" at its best at the Tai Chi Symposium in 2014. My impression: Many issues of Yang Family just beg the question! Yang Family and "Tai Chi Classics"
All generations have been quite adament in following the traditional guidelines set out in the canon of taiji classics. These transmissions are known for their esoteric mindset and dismissal of any "foreign" i e. Shaolin and buddhist influences on "wudang" leading to severe errors and many a faulty statement. The family´s doctrin to cling to this "bible" of classic essentials poses quite a number of problems to open minded students. Continue reading hours picture "Yang Family Taichi Classics", "Yang Family 40 Chapters", "Yang Family secret transmissions" and "Salt Shop Manuals". Yang Family - ONE Family ? There is no "one Yang family" - the terminology is highly misleading. Several family branches Members hold opposing views - quite early they had reached an impasse and no longer share a common platform. They even disagree on underlying principles and even on lineage. 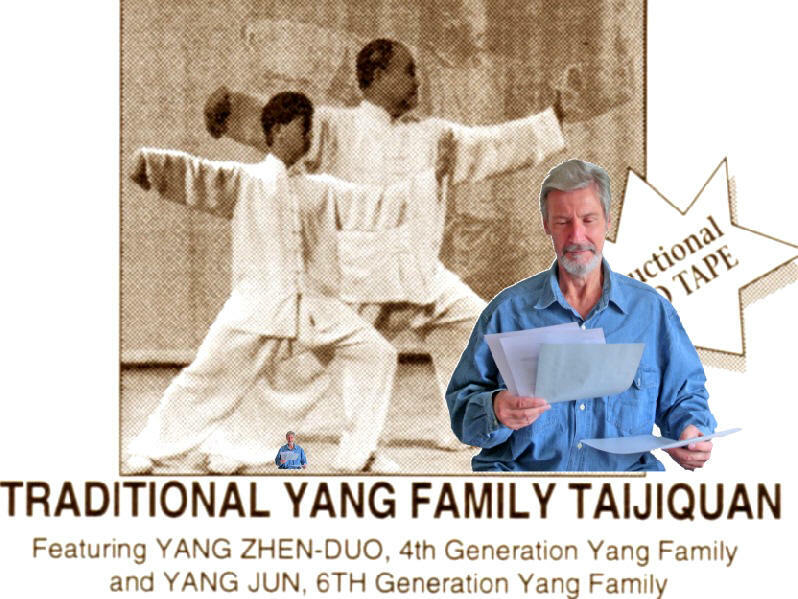 Yang Family - Traditional Yang Family Taijiquan? Again the terminology is at best "highly misleading": Yang Chengfu form is a modern form watered down. An older form is preserved by the Yang Zhenming branch in Hongkong. Some Yang Family members reinforce false negative stereotypes. It can be easily proven that Yang Family´s claims of uniquenes are wrong - many other martial arts use "soft methods" and "connectedness" - Aikido, Judo and Wado-Ryu-Karate originating from Shindo Yoshin Ryu Jujutsu. An excellent opportunity for comparison will be the upcoming seminar "Unified Strength/ Connected Body" in Hamburg. It is hosted by Dr. Stephan Langhoff. Topics will include structure, posture, spiral energy and the role of proprioception. But what should be done about this unsatisfying problematic situation? First we should replace the term "Yang Family Taichi" by the less corrupted "Yang Taichi" so as to make clear we conduct our research based on evidence rather than esoteric beliefs. Further progress can only be made if instructors could be motivated to abandon their traditional mindsets in favor of transparency and openness. Among DTB instructors in Germany there is a growing alienation and confusion about the manner of Yang Family members, because their official doctrins, announcments and slogans reveal "blind spots" which do not really tie in with the facts. There seems to be no willingness or competence to adapt to the ever changing situation. This could be one of the main reasons for the decreasing reputation of Yang Family taijiquan. Still there remain some loyal students, playing naively the part of Yang Family lineageholder Yang Jun. They respectfully bow to myth and even fallacies - either out of ignorance or because of a doubtful "commercial strategy". They also prefer to cling to their "strategy" of tabooing important issues. Its is sometimes hilarious to watch them being "holier than the pope"! J. Uglow (student of Yang Malee makes it clear by communicating openly the Yang family´s guidelines for discipleship: "A disciple must posess "virtues such as honesty, kindness and loyalty to the Yang Family". This quote goes to show the underlying problem (Source Youtube.xls).